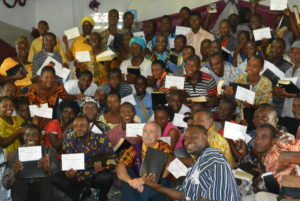 We present all workshop graduates with their own Thompson Study Bible. With it, they can continue to practice the study skills and message preparation methods they have learned during the APT training. 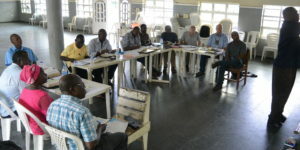 Your gift of $25 covers the cost of providing one study bible to one pastor or church leader in Africa. 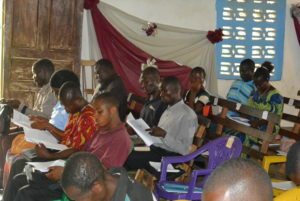 Consider partnering with us to provide much needed Bibles in English and French. Your monthly gifts will have an eternal impact.